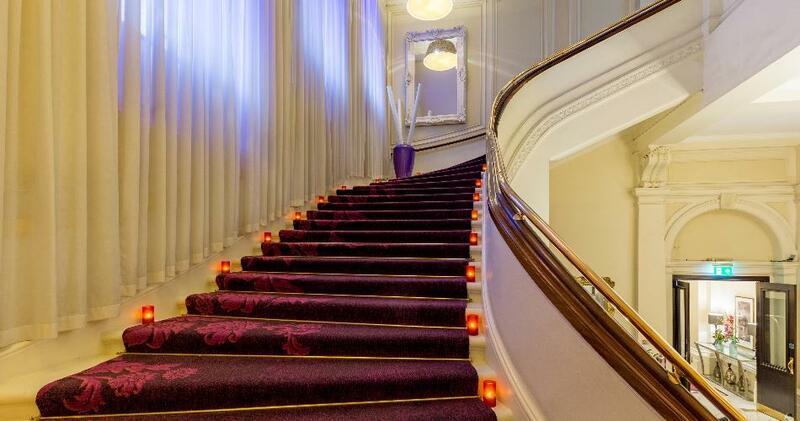 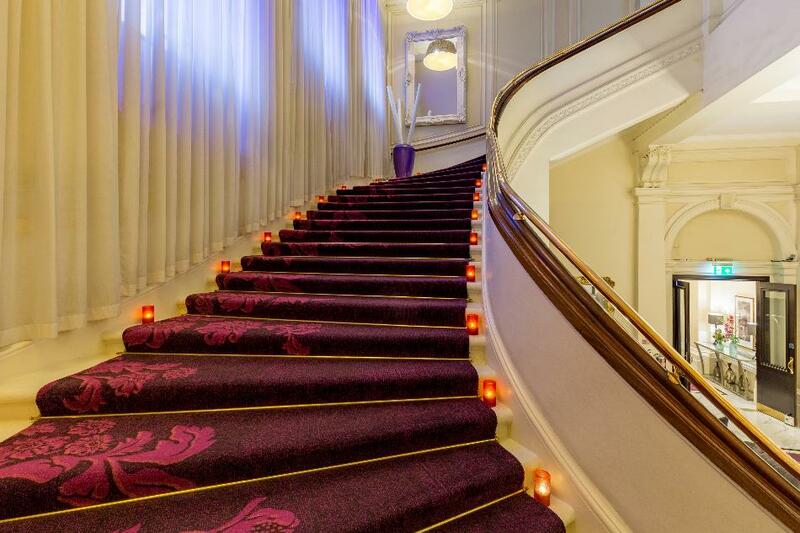 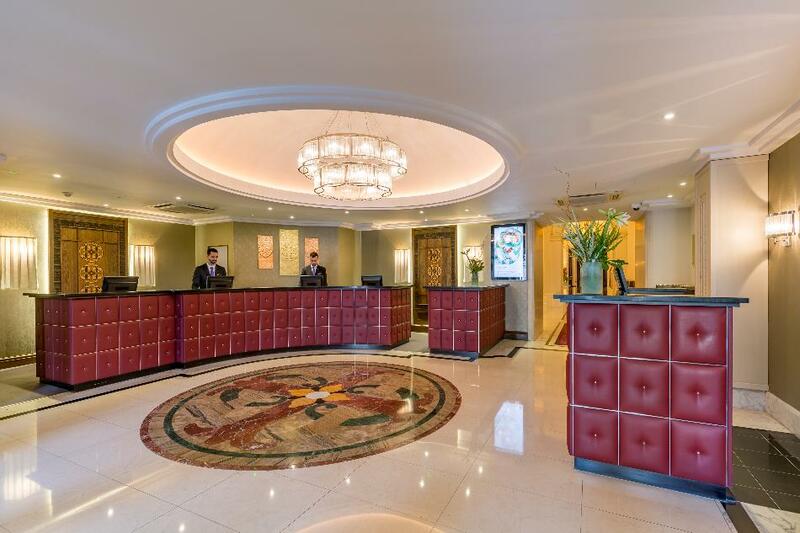 Every newlywed couple wants to look back at images of their wedding day with a smile and the magnificent lobby at Amba Hotel Charing Cross, with its sweeping marble staircase, provides the ideal place for posed wedding photographs. 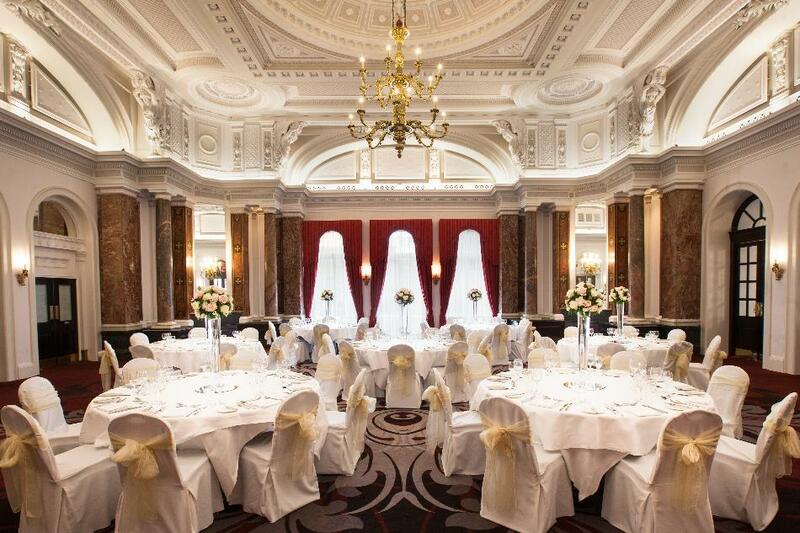 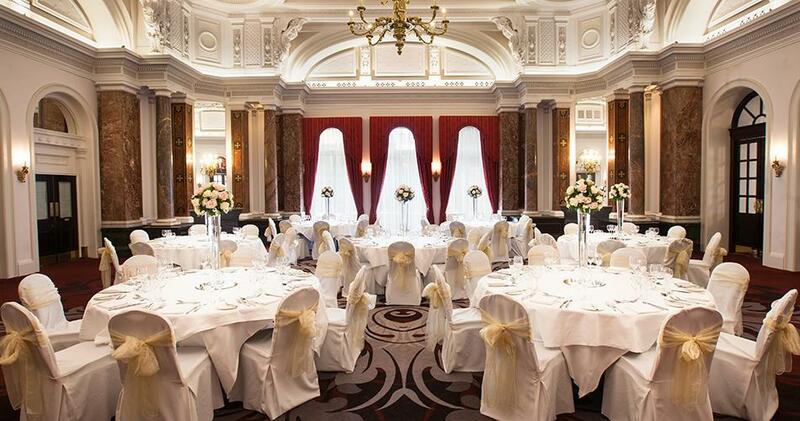 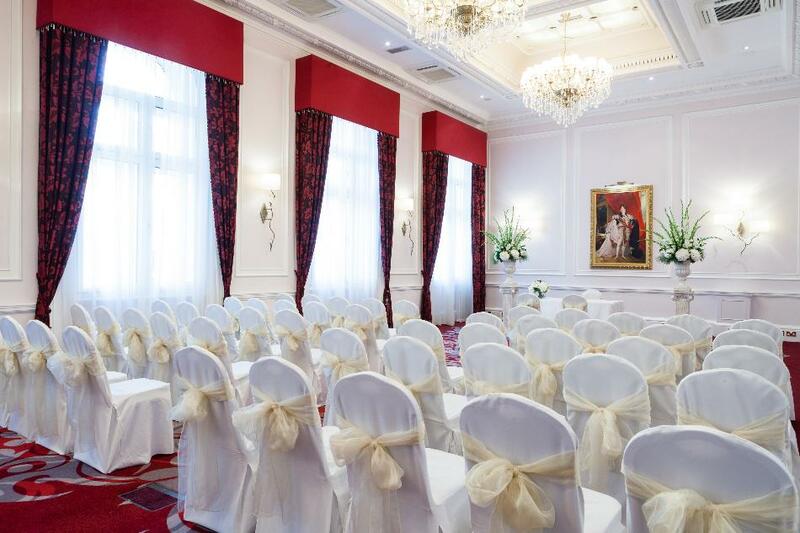 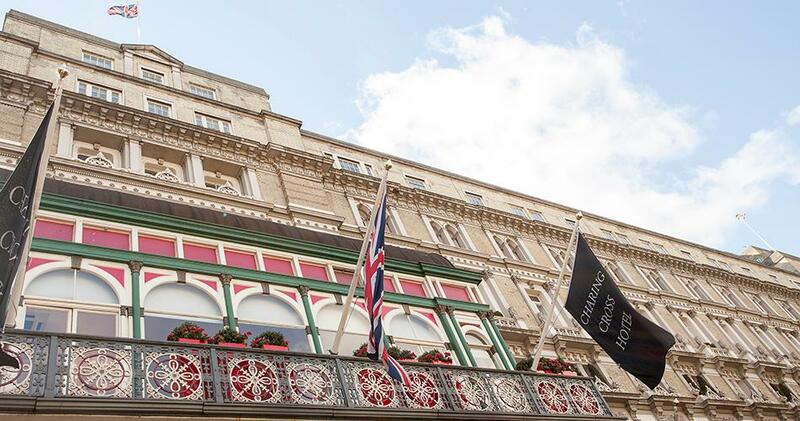 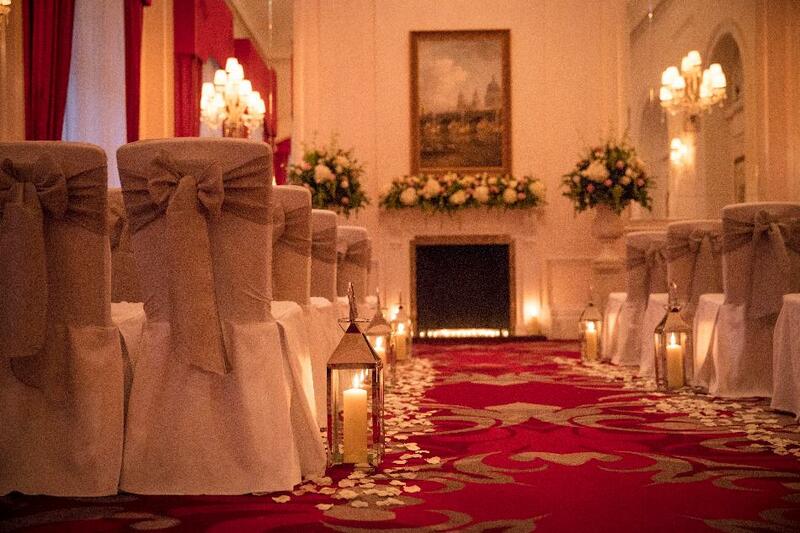 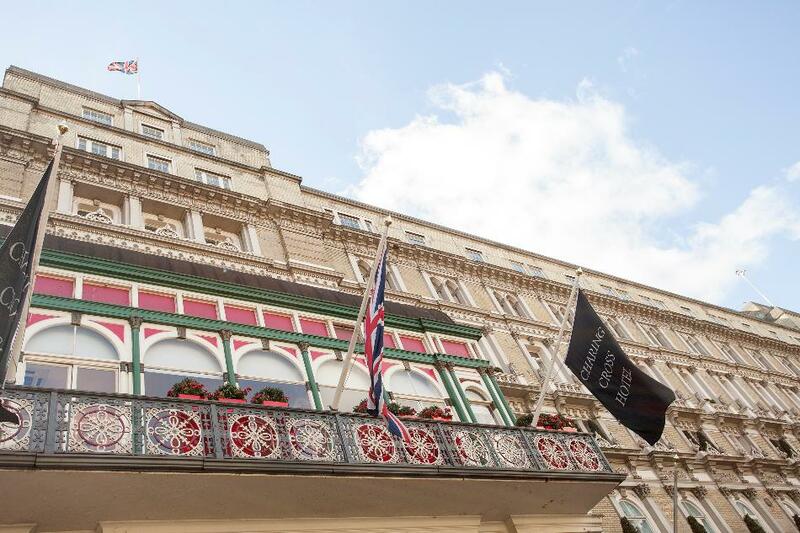 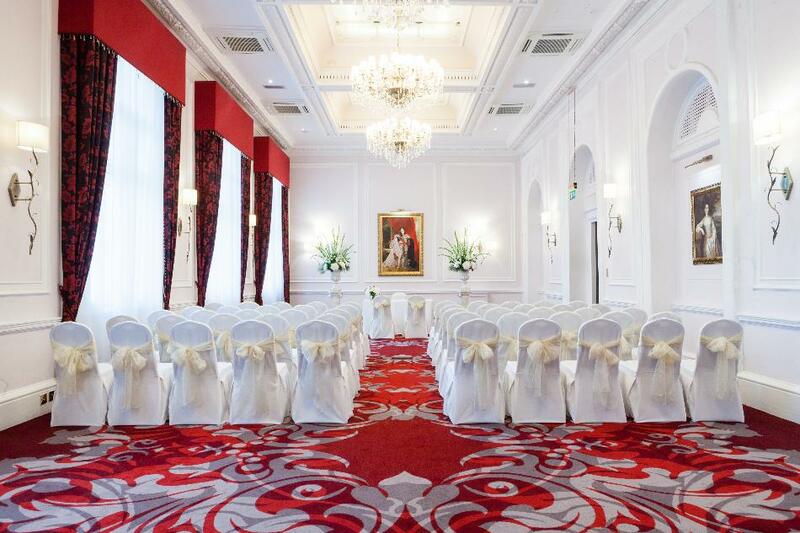 We have a suite of function rooms available, from the grand and spacious Ballroom, to the intimate Canterbury Suite; you can choose the right space for your special day. 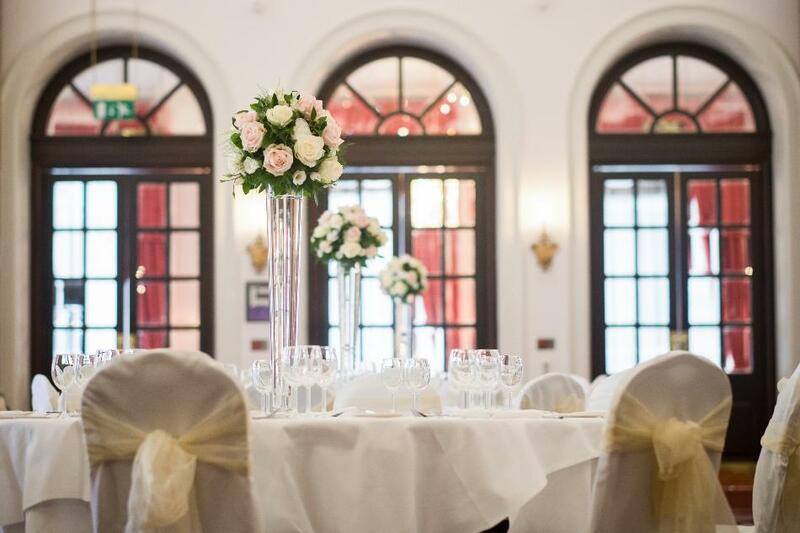 Our bespoke service allows you to design every detail of your wedding and our dedicated events team will help you plan everything, so your big day is perfect and unique.